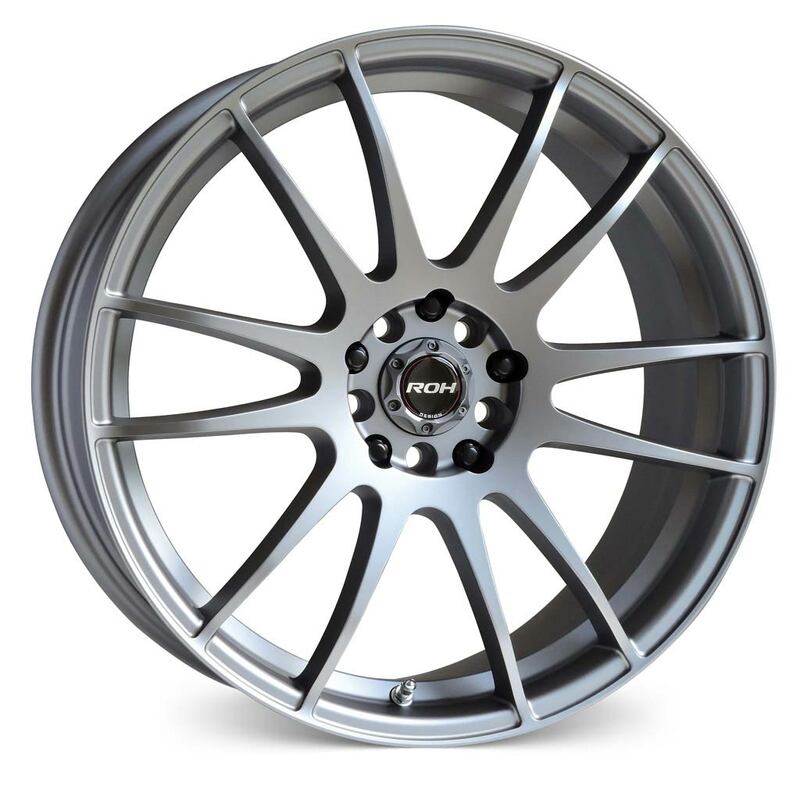 Inspired by Japanese SuperGT racers, ROH Azzuro is an assertive multi spoke JDM wheel with lightweight construction for all-round performance. If you are looking for a “tuner” wheel, look no further – Azzuro is the wheel for you. 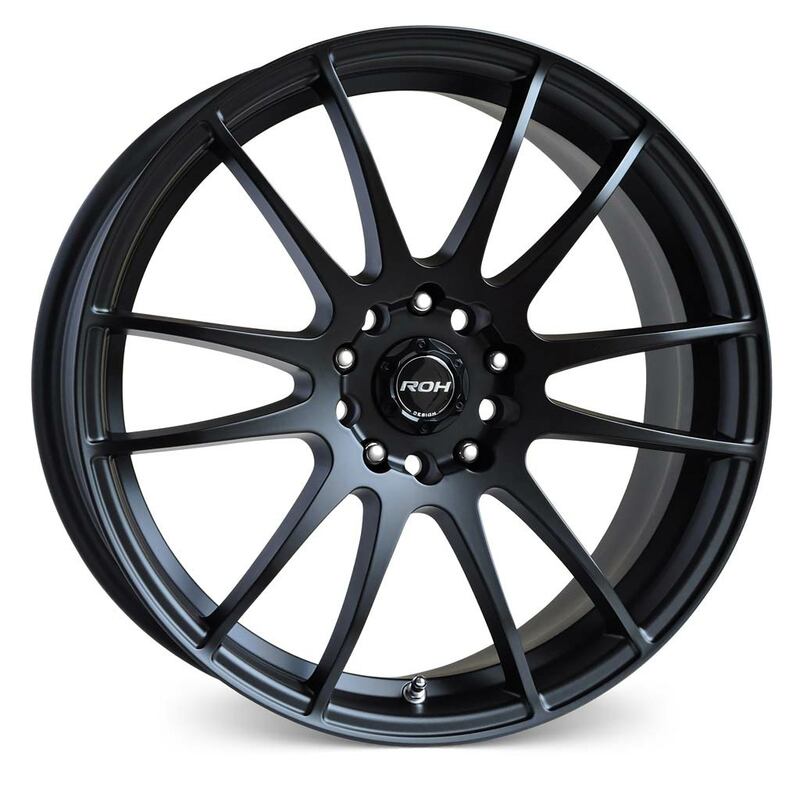 *Matt Black finish available in 17×7 40P 5/112 & 114.3 fitment and 18×8 45P 5/112, 114.3 & 120 fitment.